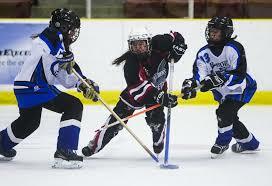 Red Deer Ringette RUSH THE RING 3 on 3 Tournament: August 25 and 26. ALL PARENTS ARE EXPECTED TO HELP WITH TIME and SCORE KEEPING. Click the following for TEAMS and SCHEDULE.